The Roanoke Higher Education Center offers over 200 programs of study through multiple member institutions. 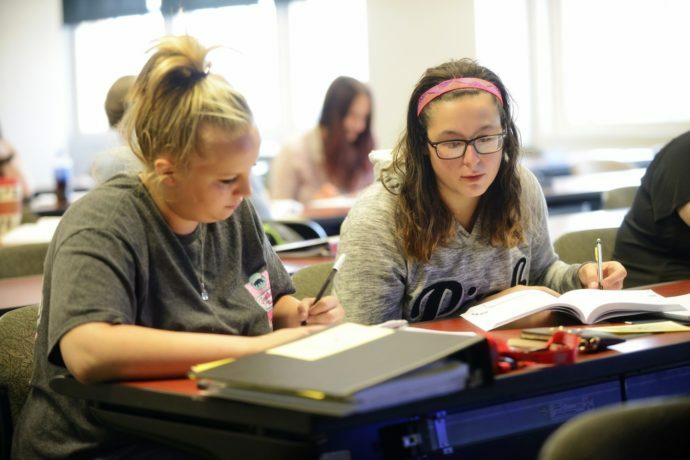 Students can take undergraduate- and graduate-level courses, either here at the center or online, through one of our partnering colleges and universities. We also offer job training programs through our partnership with TAP – This Valley Works. We’re dedicated to stimulating economic growth in the greater Roanoke area by providing greater access to education. View a list of our board of trustees and other members of the RHEC leadership team. See the history of our work bringing educational opportunities to the region, from our founding in 1989 to present day. 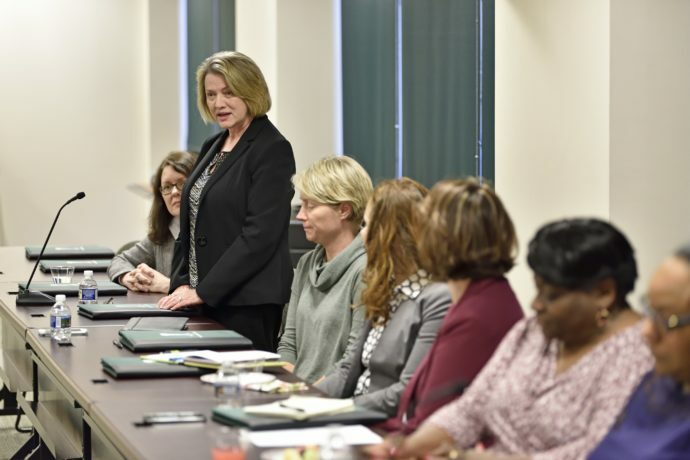 Find out what’s going on at the Roanoke Higher Education Center. Information about our facilities at the Roanoke Higher Education Center and the Claude Moore Education Complex. Official weather-related closings will be communicated through media outlets and alert messages on this website. Also check with your program’s member institution. Sign-up to receive notifications about building closures and other emergency events. Read the latest issue of our quarterly newsletter, CenterPoint. Find contact information for staff at the Roanoke Higher Education Center. Sign-up to receive updates and event announcements in your inbox. 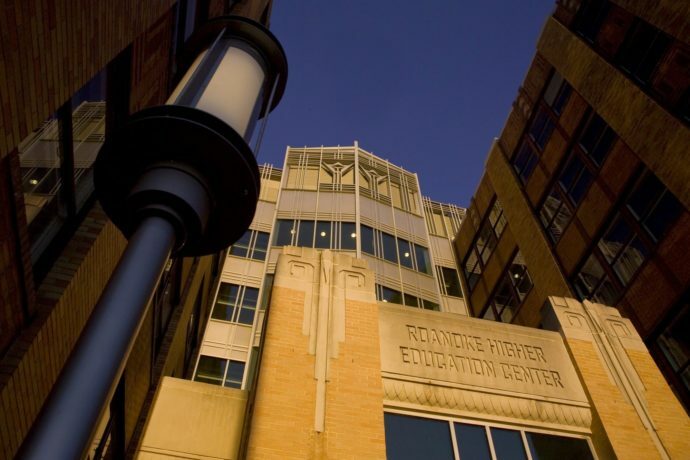 Find out more about The Roanoke Higher Education Center Foundation, Inc. and its members.